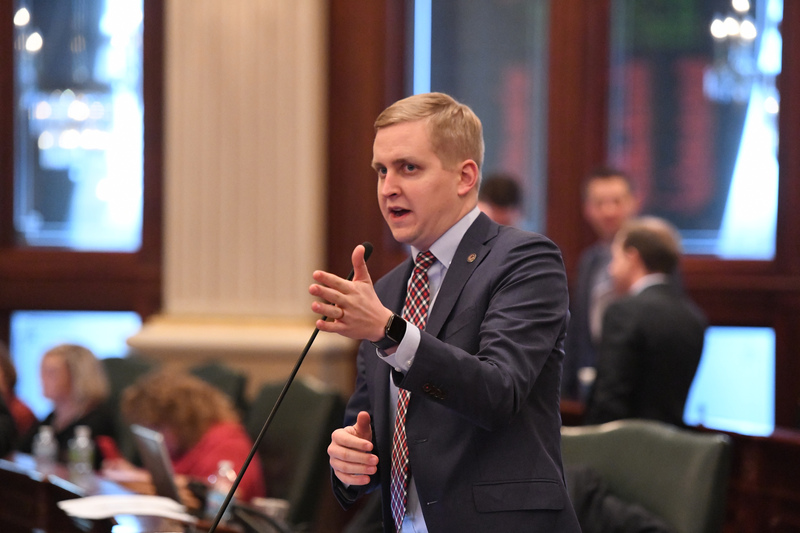 Legislation sponsored by State Representative Tom Demmer (R-Dixon) that would bring regulations for craft distillers in line with rules for craft brewers and wine makers cleared the Illinois House on Thursday. Specifically, HB 2675 amends the Liquor Control Act and splits the existing craft distiller license into two classes dependent upon the volume of spirits manufactured each year. It also provides a process by which those who produce less than 5,000 gallons of spirits per year can apply for an exemption to self-distribute their product. HB 2675 now moves to the Senate for consideration.